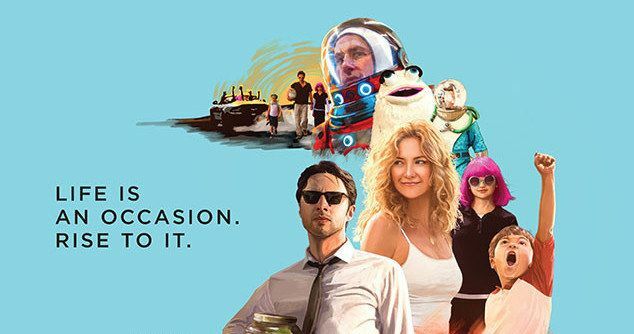 Garden State director and star Zach Braff makes his second directorial effort with the crowd-funded family dramedy Wish I Was Here, co-starring Kate Hudson, Jim Parsons, Josh Gad, Joey King, Ashley Greene and Mandy Patinkin. The story follows a thirty-something man who finds himself at a crossroads in terms of his family and his career. Take a look at the cast as they rise to the occasion on this new one-sheet.